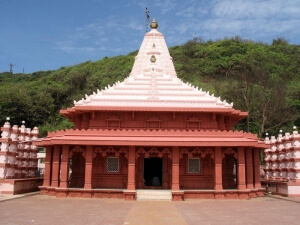 Laced with evergreen ranges of Sahyadri and an endless stretch of upolluted silver sand, lined with innumerable trees of mango, cashew, coconut and casurians at the coastal side of kokan is Ganpatipule which is a 'Swayambhu' (self - originated) holy place of Lord Gajanan. This place is a famous pilgrimage center too. 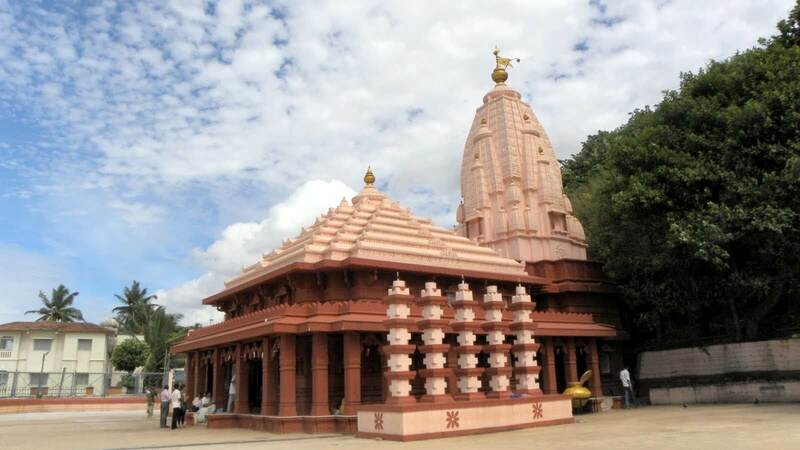 Many devotees have generously donated to the Dietym the daily activities at this holy center, festivals and many other programms carried out at Ganpatipula, a place of scenic splendours at the western coast of India. We are please to publish this android app to introduce the devotees about the place. Let all the people who visit this place be able to be a part of various activities of Lord Gajanana undertaken here and Let all Pervading God who is rescuer of the earth shower this blessing on all to make them prosperous. 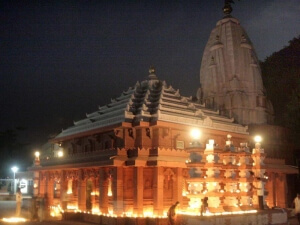 The temple of Swayambhu is frequented by thousands every year. 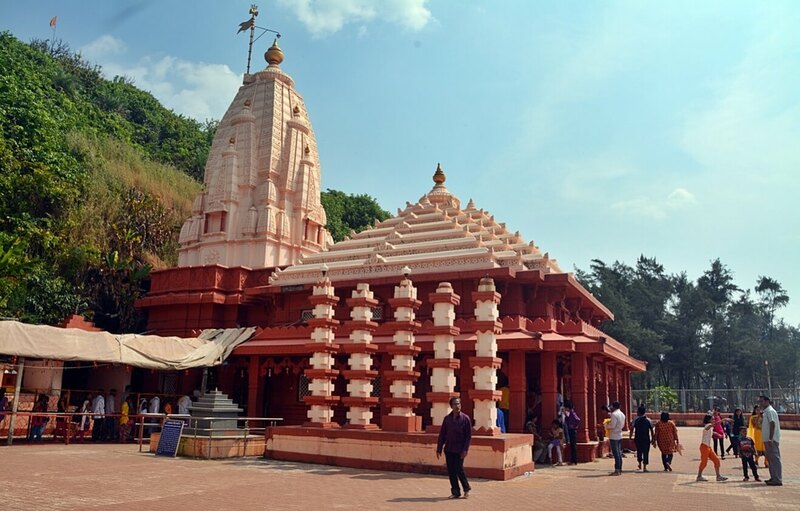 The lord Ganesha at Ganpatipule is considered to be the Paschim Dwardevata (Western Sentinel God of India) and those visiting Ganpatipule make it a point to pay their respect to this deity. 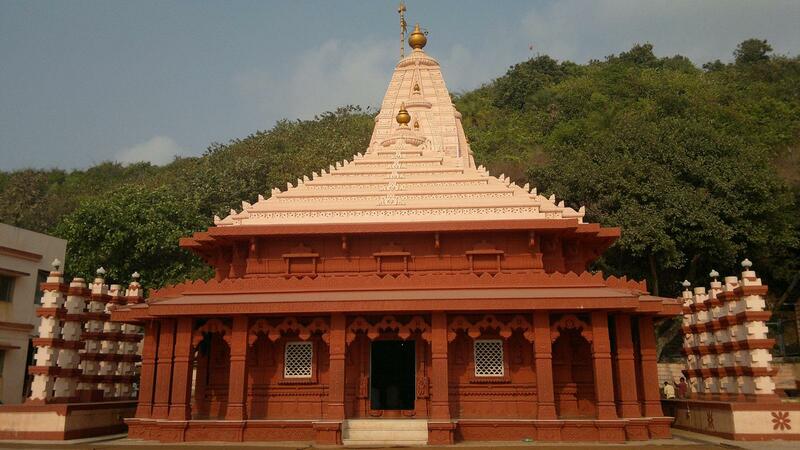 The 400 year old Ganpati idol at Ganpatipule is said to have sprung up from the earth. 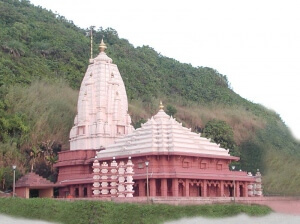 The temple is situated right on the beach at the base of a hill and devotes and pilgrims walk around the hill (1 km pradakshina) as a mark of respect. All over the Asia continent and especially in the south and south-east Asia, there are innumerable Ganesh temples visible! Ganpatipule is one of them! The specialty of the place is with the exotic natural beauty! The huge Arabic Ocean at west! And sandy beach playing with the eternal blue-and-white waves, with abreath-taking green backdrop and extremely beautiful architecture of the new temple! The natural miracle has given a solemn and heavenly touch to the scenario! A clean rocky beach with fine silvery white sand, the Ganapatipule beach, is also known for the lagoon it houses. 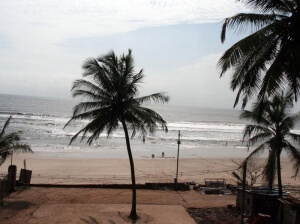 It is one of the most spectacular beaches along the Konkan Coast and is rated as the best beach in Maharashtra. It is a 3 km long stretch of Golden sands and clear waters. Sparkling blue waters, endless stretches of golden or silver sand, sun beams dancing through the swaying palms, waves playing with the sand dunes, a cool breeze whispering sweet nothings in your ear. This is the land of Ganpatipule, one of Maharashtra's almost virgin beaches. Shree Ganesh is a primitive god. Hindu culture in India is one of the ancient cultures in the world. 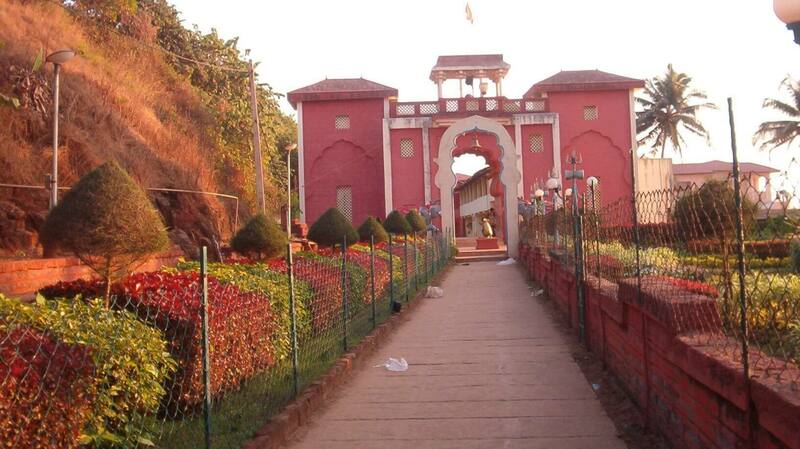 Ganpatipule's Ganesh Sthan is 'Swaymbhu'. Swaymbhu term is only used for primitive gods.